Born in Malaysia, Yvonne pursued her musical education at the Singapore’s Yong Siew Toh Conservatory of Music (BMus) and continued her Master of Music at Lynn Conservatory of Music in the US where she was awarded full scholarship for both programmes. Yvonne enjoys both orchestral and chamber music. 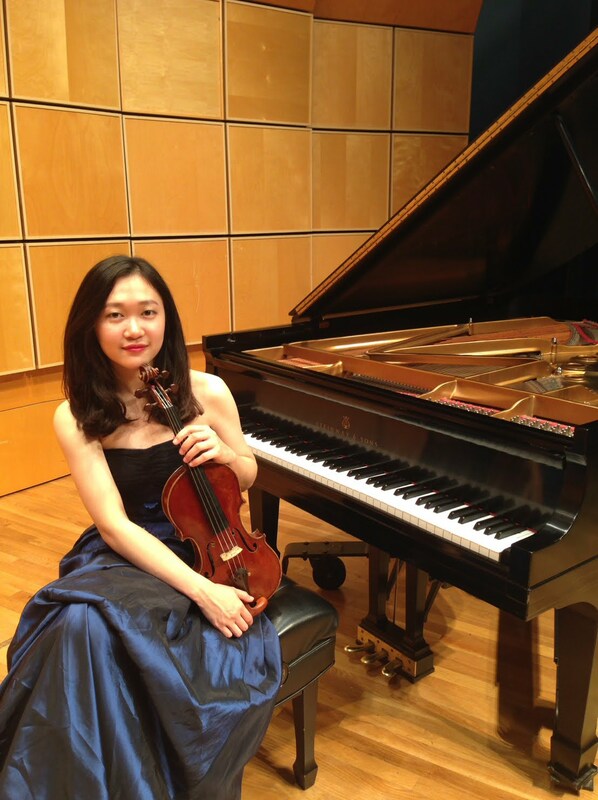 She was one of the founding members of the Malaysian Philharmonic Youth Orchestra and has performed with the Singapore’s Metropolitan Festival Orchestra as well as the Southwest Florida Symphony. In the YST Conservatory Orchestra, she has had the opportunity to perform under the baton of many esteemed conductors including Robert Spano, Eiji Oue, Gábor Takacs-Nagy, and Thierry Fischer. As a chamber musician, she has performed in several concerts and masterclasses with her conservatory quartet for Takács Quartet, Julliard String Quartet, Miró Quartet and Shmuel Ashkenasi among others. Together with her quartet at the Lynn Conservatory, the Mipmik Quartet, they were the prizewinners in the annual Lyric Chamber Music Society of New York Chamber Competition 2015 at Lynn Conservatory and were featured in the Mainly Mozart Festival in its 2016 Season. Yvonne also taught at the Lynn Conservatory Preparatory School of Music in the US. As a music advocate, she believes that teaching is a responsibility of every musician. Being a teacher at the Forte Musicademy, she hopes to share her musical journey with her students.